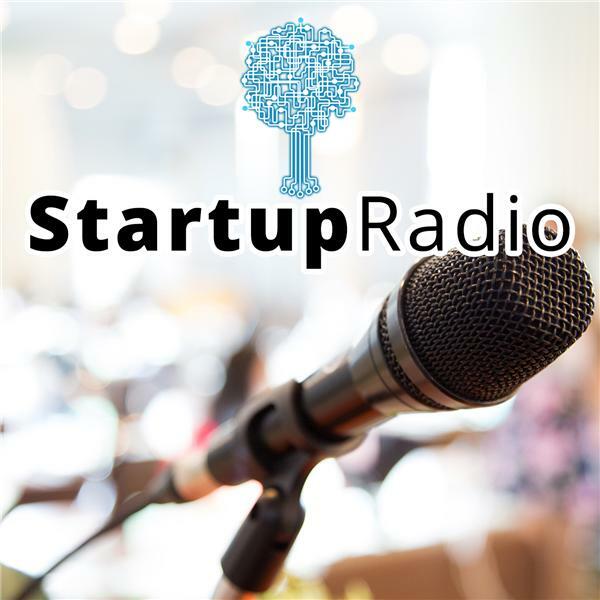 This is a re-broadcast of our interview with Sean McClinton of the Space Entrepreneurs. The Space Entrepreneurs, based in Seattle, Washington, is a community of people trying to accomplish amazing things in space and have come together to support, inform, and partner with each other to help accomplish that. They aim to create a stronger space community and industry. The group holds a variety of events and meetups geared towards those interested in space.